Rumors of spring weather and certainties of hot jazz give us plenty to anticipate in the coming week. Certainly the weekend boasts one of the most eagerly awaited “homecomings” for fans of modern improvised music with Craig Taborn’s night at the Walker; JazzMN closes out its season; Insurgent returns in trio format at Studio Z; Diana Krall’s Glad Ragdoll Tour stops at the State Theater; and Bill Frisell’s Beautiful Dreamers returns to the Dakota. Friday, April 26. 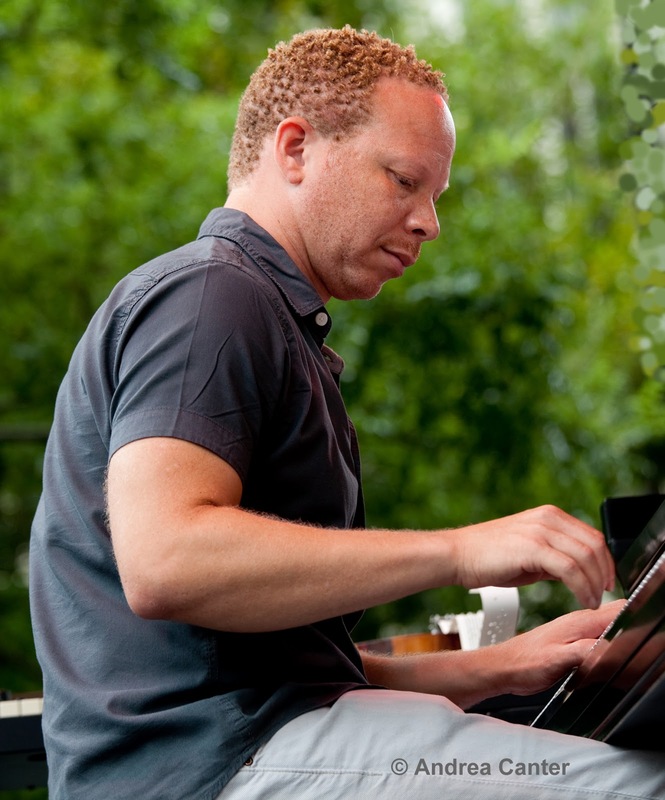 Keyboard monster Craig Taborn has been busy composing, touring, and adding his chops to a long list of others’ stellar projects, from Dave Holland’s Prism to Chris Potter’s Underground to Roscoe Mitchell’s and Michael Formanek’s ensembles. 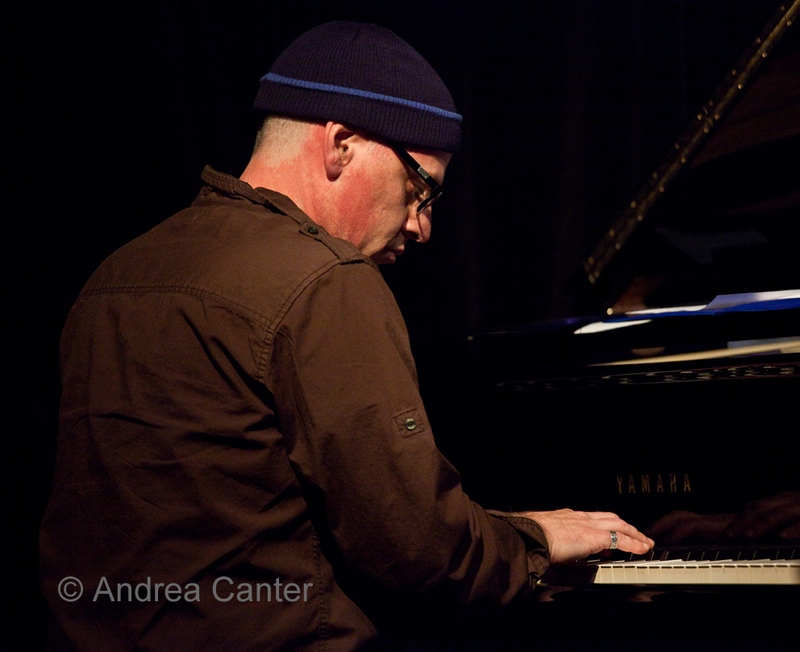 He likes to keep a low profile, although that is getting increasingly difficult as more and more of the jazz community--from musicians to critics to fans of modern improvisation—discover his unique, challenging, and ultimately engaging music. 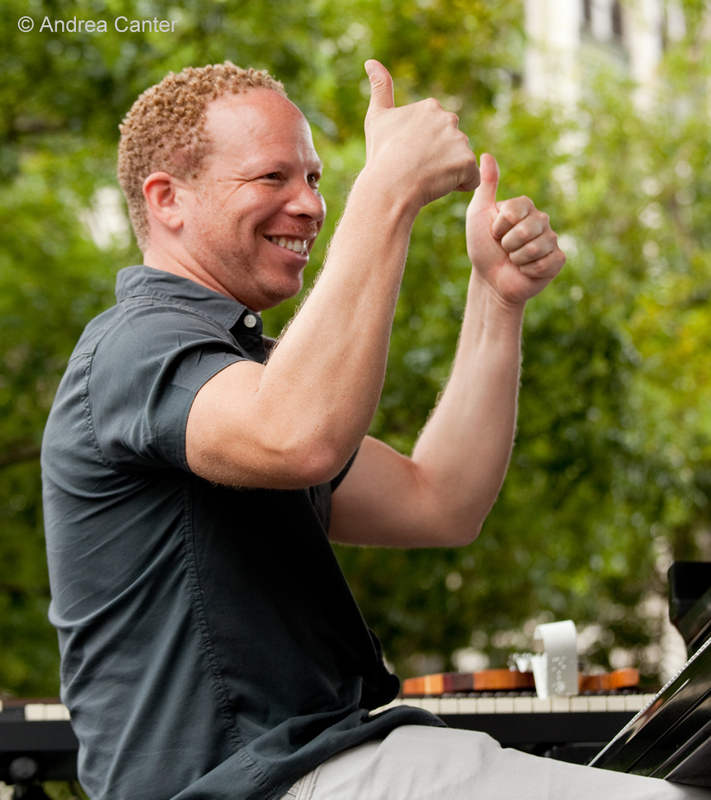 So it’s a welcome if rare event for Taborn to return to his native land, bringing three projects—solo piano, the Craig Taborn Trio, and Junk Magic-- to the Walker Art Center under the title “Heroic Frenzies.” All this comes on the heels of the release of the trio’s first recording on ECM (Chants), in the midst of a spring tour of Europe and the U.S., and in advance of the release of the second album from Junk Magic. There just might be an isolated seat left here and there. Friday, April 26-27. Dubbed the African Jazz Trio, the Akou Brothers –guitarist Loba and bassist Serge—join forces with Detroit native trapset powerhouse Kevin Washington at the Artists Quarter. The Akous grew up in the Ivory Coast and were heavily influenced by African folk traditions as well as American jazz and rock. Ultimately they landed in Detroit, and eventually here in the Twin Cities where they meld tradition and innovation, modern instruments with African roots. Saturday, April 27. 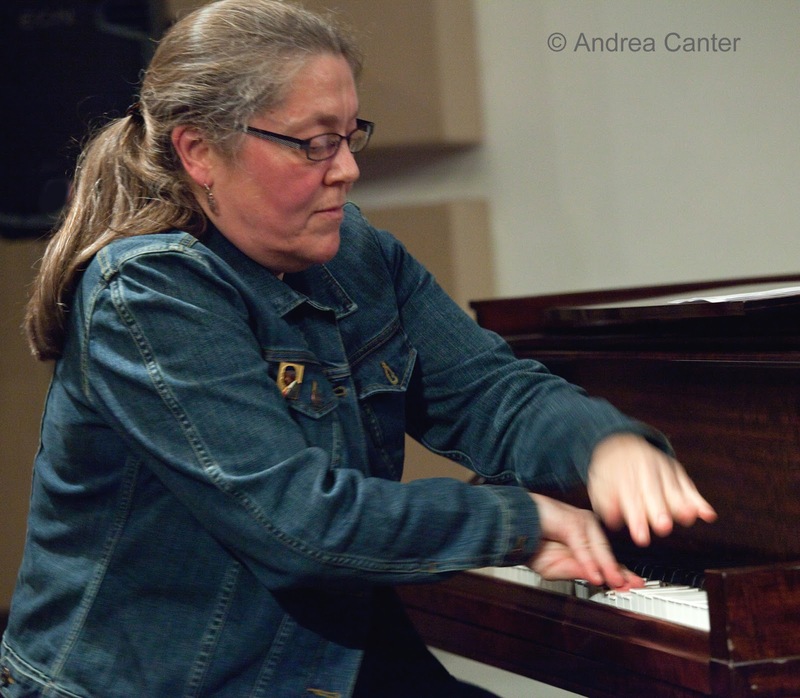 Ellen Lease (piano) and Pat Moriarty (sax) have long been atop the improvised music scene locally, and Insurgent is an outgrowth of their acclaimed Quintet of the 80s and 90s. There have been several editions of the band, but tonight it’s strictly a trio gig, with drummer Phil Hey joining Ellen and Pat for some serious mayhem at Studio Z. 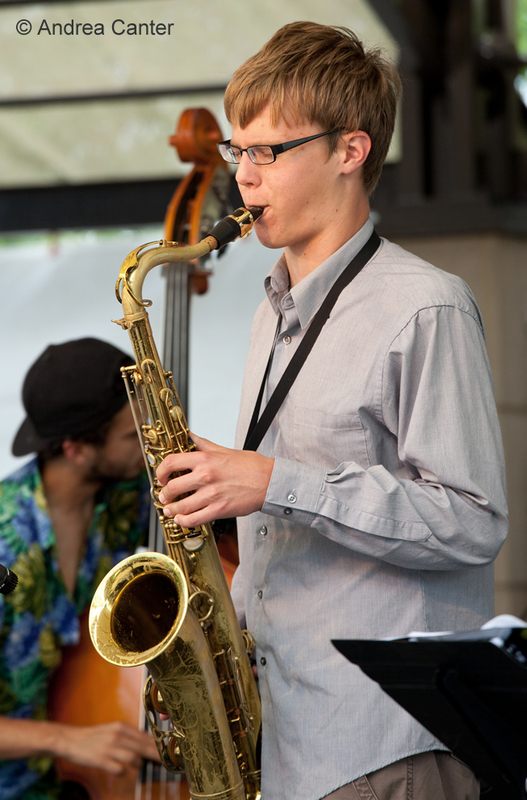 Popular and down-to-earth jazz will be soaring from the stage of the Hopkins High School Performing Arts Center when the JazzMN Orchestra closes out its season with special guest, contemporary jazz saxophonist Eric Marienthal. Big bands don’t get any better than this one. Sunday, April 28. Diana Krall has not been to the Twin Cities in years, so the fact that she is stopping for the night at the State Theater, part of her Glad Ragdoll tour, is welcome. Hopefully the Canadian chanteuse will go beyond the music of Glad Ragdoll and include some of her interpretations of old standards that separate her from her peers. Will this be a jazz night or a pop night? It’s radio night at the Artists Quarter as KBEM unveils the first installment of Jazz Noir (“Charles and Avon”) before a live audience (8 pm show broadcast live, 5 pm show just live at the AQ). 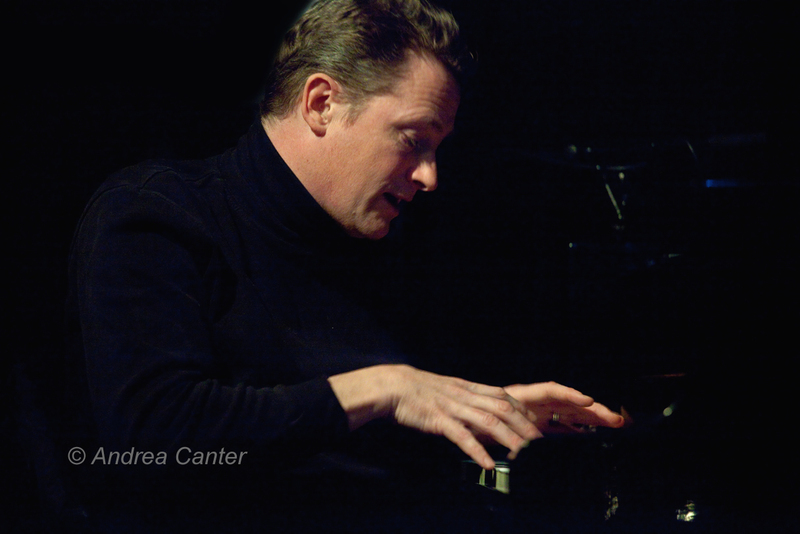 The band includes George Maurer, Solomon Parham, Chris Bates and Pete Hennig; limited tickets. Monday, April 29. The Icehouse hosts a double header tonight, bringing young improvisers from Chicago and the Twin Cities together. The local contribution is Courageous Endeavors, an ensemble lead by bassist Brian Courage and drummer Miguel Hurtado, with pianist Joe Strachan and saxophonist Nelson Devereaux. 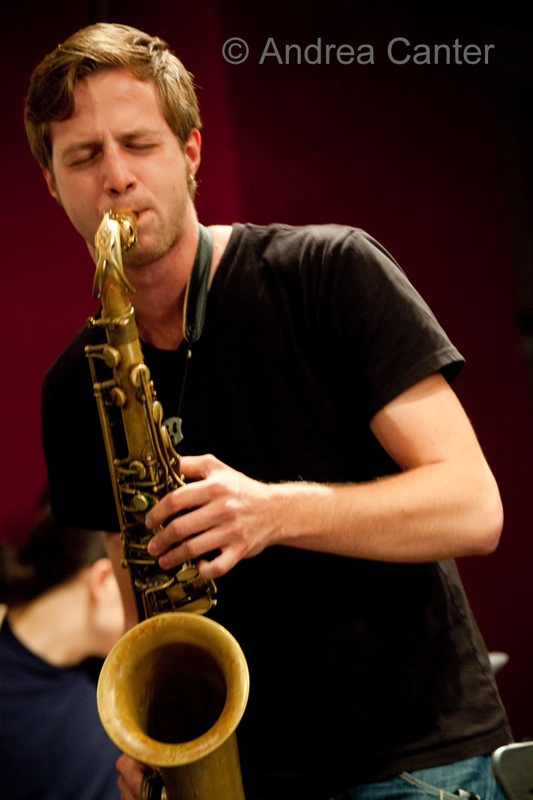 Like-minded young pals from Chicago—Laurenzi/Ernst/Green—come to town to play Monday night and then again on their own at Jazz Central on Wednesday. That’s a lucky seven talents deserving wider recognition. Tuesday, April 30. The almost-monthly installment of the Adam Meckler Orchestra tackles new music at Jazz Central, while diva supreme Jessye Norman tackles the Great American Songbook and other American songs at Ordway. No, hard to imagine Ms. Norman swinging or scatting, but also hard to imagine she won’t sound magnificent. Wednesday, May 1. Just a couple weeks ago, Jeremy Walker premiered his first full-length choral work, Seven Psalms. Now he’s back at the Artists Quarter with one of his small jazz ensembles, Boot Camp. Still-young veterans Walker (piano) and Brandon Wozniak (sax) mix it up with young lions Brian Courage (bass) and Miguel Hurtado (drums). Wednesday-Thursday, May 1-2. 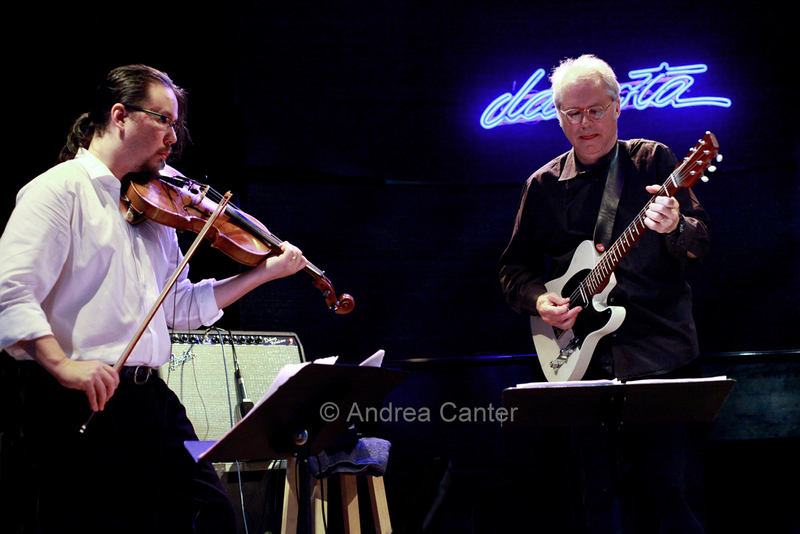 Bill Frisell was just here in February, performing solo at Macalester for a crowd twice the theater’s capacity. Now he’s back, a return visit with his Beautiful Dreamers Trio at the Dakota. 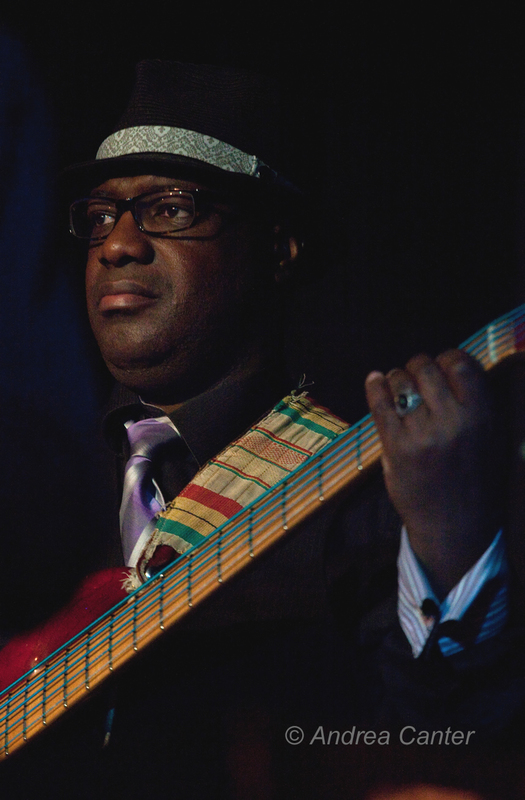 He’ll weave some magic with violist Eyvind Kang and drummer Rudy Royston. One of the true geniuses of the genre at the top of his many games. Thursday, May 2. 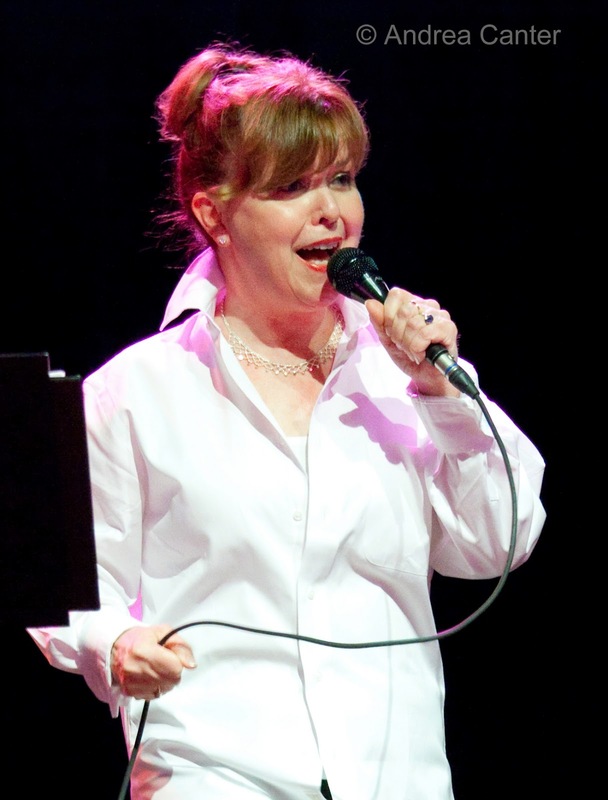 It’s about time for vocalist Connie Evingson to make her Jazz Central debut, and a duo with pianist Phil Mattson seems like a good place to start. There’s only room for about 50 in this intimate space and chances are you will be out in the hallway if you arrive after 8!